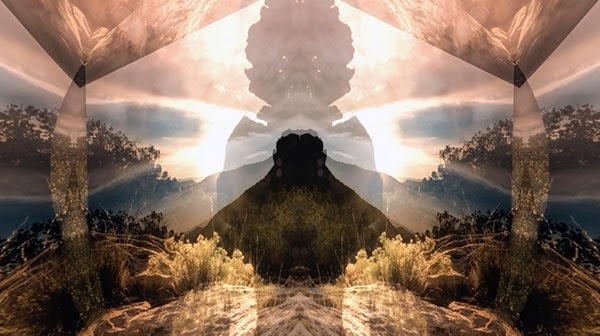 Fantastic time-lapse of Sedona, Arizona using mirror effects to create a psychedelic experience. Many people find my home of Sedona, Arizona to be a magical and special place. I have been making time-lapse movies of it for the last few years and I felt the beauty and magic of the red rocks would lend themselves nicely to the effect of mirroring, sacred geometry and symmetry. Here is the result—I spent a lot of time experimenting with layers and blending my Sedona footage in a different way to enhance the feeling of fantasy, majesty, magic and spirit of this area.